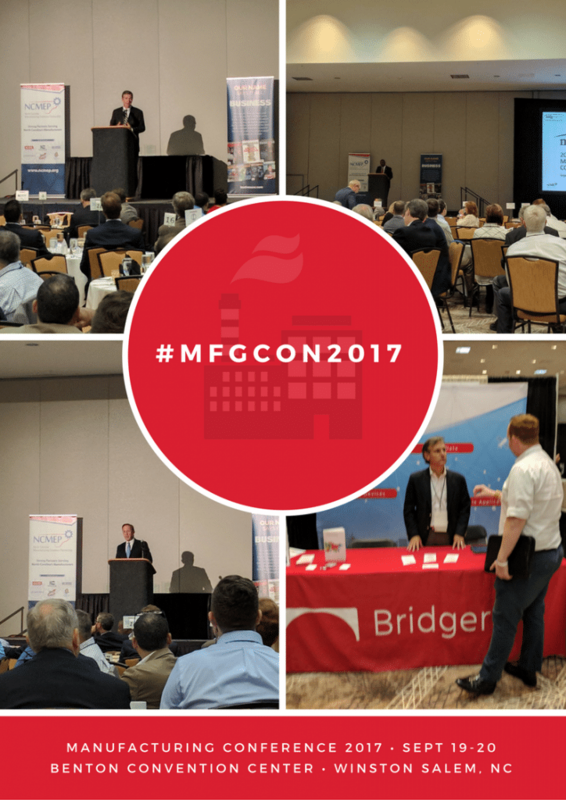 Bridgera participated in MFGCon, a manufacturing conference in Winston-Salem, NC put on by Business NC and NCMEP. The conference focused on the state of manufacturing in North Carolina, including talent development, business growth, emerging technologies and innovation, and leadership and culture. Bridgera IoT platform use cases such as Remote Monitoring and Asset Tracking were on display during the two day conference, which was highlighted by an address by Governor Roy Cooper of North Carolina.